The students from 1st grade to 6th grade gave their annual Christmas performance in front of a capacity crowd at the OLF church. The students told the Christmas story. 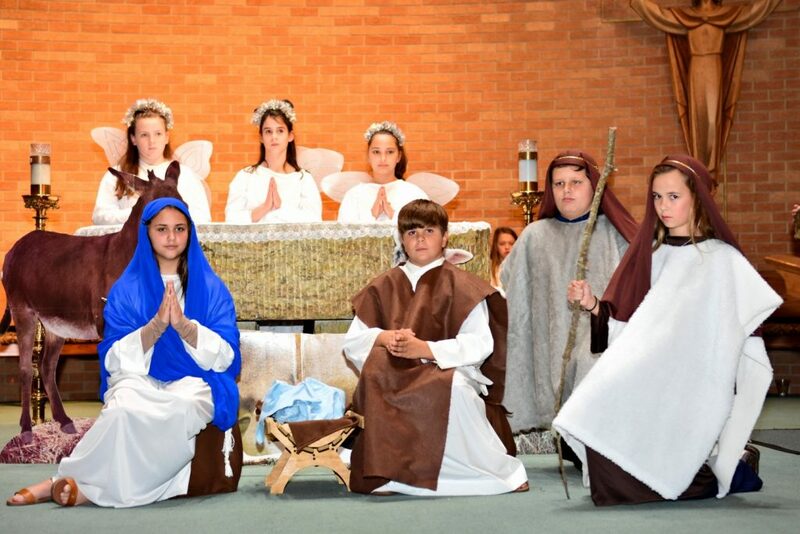 Each grade performed a special song and dance number describing the birth of Jesus. More pictures from this performance.